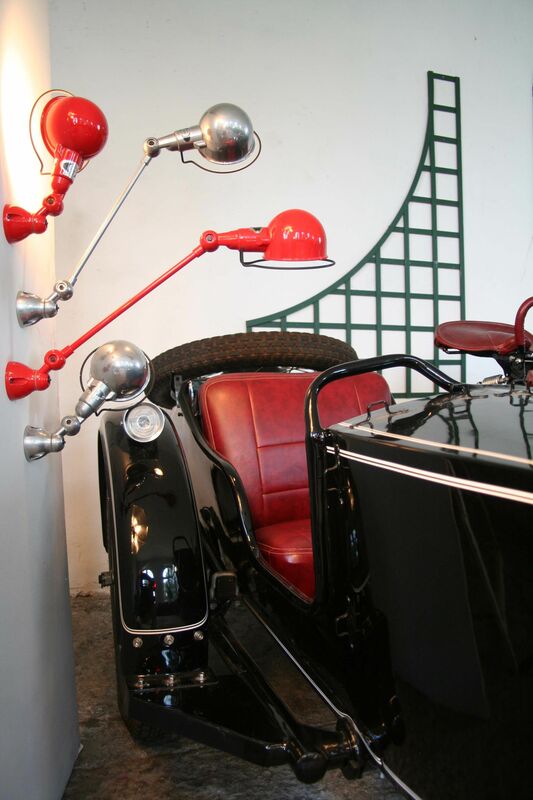 A true icon of French industrial design! 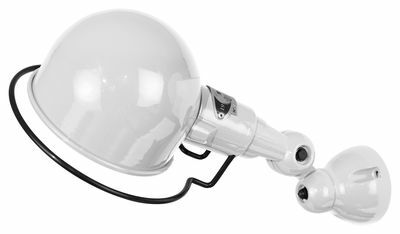 At the end of the 1940s, tired of not being able to find a light suitable for his work as a mechanic, Jean-Louis Domecq decided to create his own lamp. It had to be simple, robust and articulated. 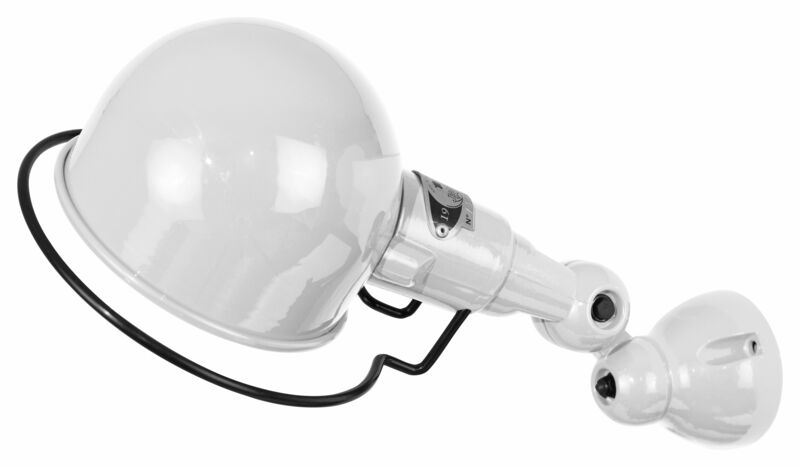 In 1953, he created a special company to market his lamp: Jieldé. In the 1990s, the Jieldé lamp went beyond this purely industrial context and the collection expanded around the Loft, Signal and Augustin models. Having become icons of French industrial art, Jieldé lamps are still manufactured in Lyon, using the same techniques from days gone by. All are numbered so as to remain unique works of art. Made entirely of metal, "Signal" lamps remain faithful to their original industrial style! For perfect aesthetics, no wire is visible (the electrical circuit is provided by internal connections to the arms and ball joints). This Signal wall light comes with an adjustable lampshade (Ø 10 cm) which lets you direct the light with precision. The timeless design of this lamp will cause a sensation in every room of the house, as well as in the office. 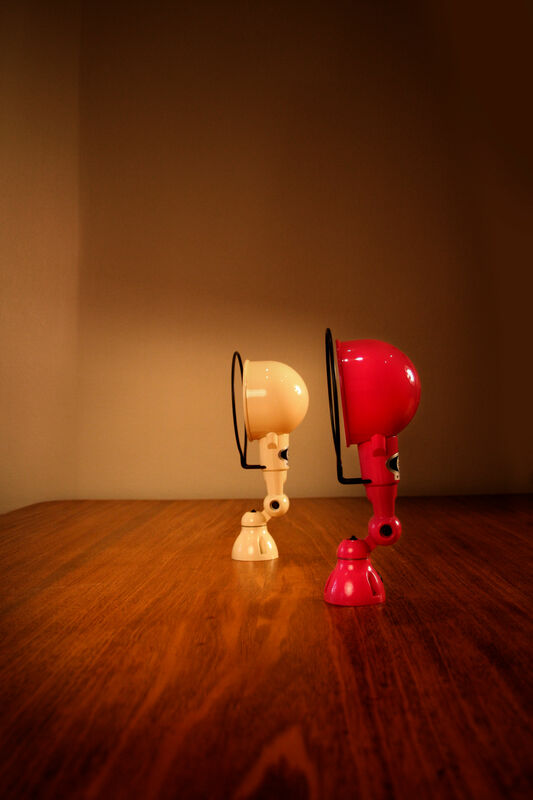 Signal lights come in a variety of different colours and models (table lamp, small reading lamp, wall light).